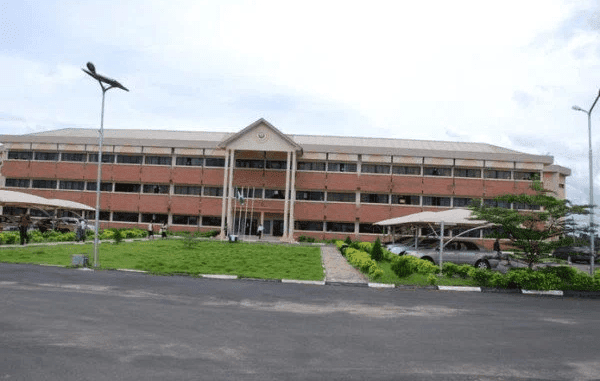 A statement released by the corporate affairs unit of UNIOSUN noted that the students could be expelled if they failed to pay up today, February 28. The statement signed by Gafar Shitu, acting registrar, said majority of the affected students had invested their school fees in the MMM scheme or diverted it for other purposes. The management said students who are unable to meet up with the deadline can apply in writing to the school authorities to grant them leave of absence for the current semester with a sworn affidavit, pledging to make payment before resumption from the leave of absence. “No fewer than 400 parents/guardians of the defaulting students have called the University help lines to report that they had long given money to their children/wards. “The university Senate at its meeting of January 26, 2017, after observing that a large number of students had refused to turn up in spite of ceaseless appeals, decided that the students’ portal be reopened longer into the 12th week of resumption against the four weeks stipulated in the University regulations. “The decision of the University Senate, which was adequately communicated to all the students on February 2, 2017, was to afford more students the opportunity to pay their fees with effect from 17th to 24th February 2017, a date which was later extended until February 28, 2017. “On 16 February 2017, some students embarked on a protest against the enforcement of extant rules and regulations regarding fee payment and registration.